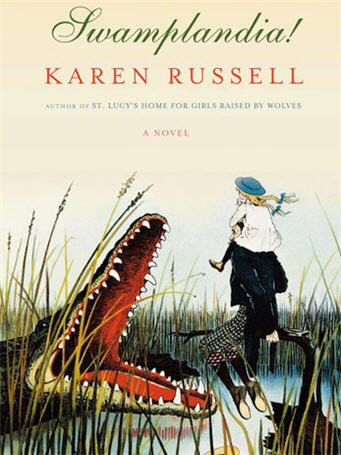 HBO is adapting the book Swamplandia by Karen Russell into a half hour comedy. Scott Rudin (The Social Network) will produce the show which is about a 12 year old alligator wrestler named Ava Bigtree. Ava sets out on a journey through the swamps of South Florida to find her lost sister. Swamplandia itself is rundown tourist attraction in the Everglades which is owned by the Bigtree family. It seems like a difficult book to adapt to television, to say the least. But that's HBO's specialty, so no doubt Rudin has an interesting plan laid out for the series. Russell has been hired as a consultant on the project.